Well done to @TheRedDebate on Twitter for making this so quickly – although we’re not sure the compilation needed the music over the top! Naby Keita was tremendous against FC Porto at Anfield, rightly picking up the Man of the Match award. He scored his second goal in two games and basically showed us the player he’s capable of being long-term. When he arrived from Rb Leipzig, we were promised a midfielder who could do it all: defend, attack, link play. 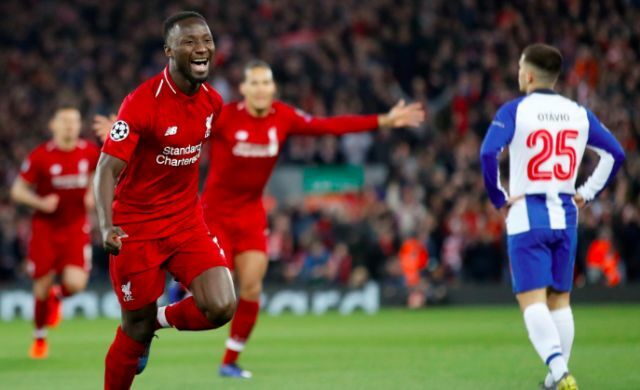 Last night, Keita won more tackles than anybody on the field, made more key passes and bagged! That’s pretty much what we were hoping for!